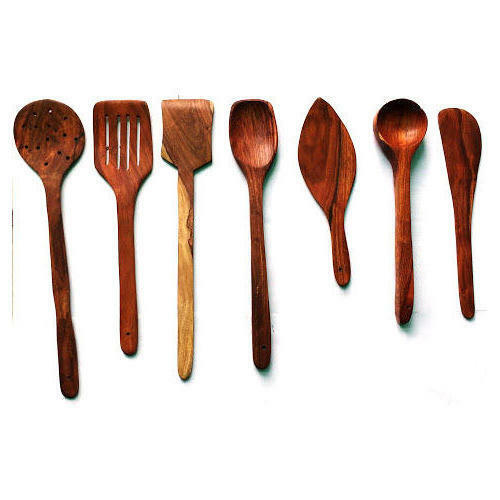 Being a foremost organization in this industry, we are actively engaged in offering the finest quality range of Cooking Wooden Spoon Set. Established in the year 2017 at Saharanpur, Uttar Pradesh, India, we “Shakir Rabbani Wood Handicraft” are Proprietorship Firm and acknowledged among the noteworthy Manufacturer of the best quality Wooden Rehal, Wooden Box, etc. With the support of our mentor “Shakir (Proprietor)”, we have been able to attain a huge client base.